Unfortunately on AnaLisa & Ryans wedding day mother nature wanted to interfere. However instead of looking at the negatives we like to look for the positives of why rain on a wedding day is good luck. Rain represents many things in different cultures – most of which include fertility, cleansing, unity, renewal, and tears. Here’s a look at all possible scenarios that I’ve gathered. Rain on your wedding day is good luck because it signifies that you will have children. This belief came about since rain ultimately waters the ground and lends to fertility, thus allowing growth of plants and vegetation. This was always a big deal in communities based around agriculture. Rain on your wedding day is good luck because it signifies the cleansing of tough times or sadness in your past. Sources say this since rain tends to wash away dirt and even pollution. Rain on your wedding day is good luck because it signifies that your marriage will last. As you know, a knot that becomes wet is extremely hard to untie – therefore, when you “tie the knot” on a rainy day, your marriage is supposedly just as hard to unravel! We can thank Hindu traditions for this belief. 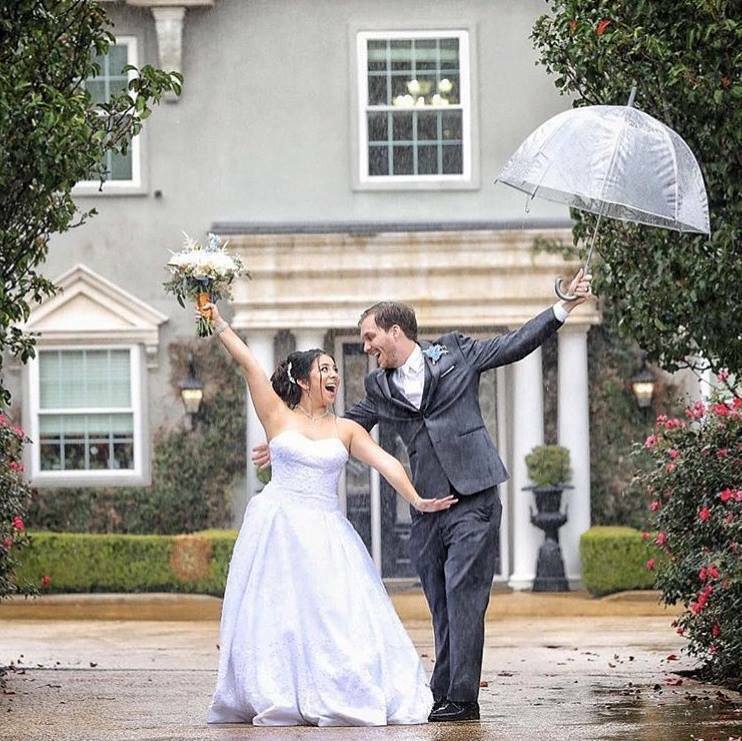 Rain on your wedding day is good luck because it signifies washing away of bad memories or occurrences and, in effect, gives you a completely new, fresh chapter in your life. You know that refreshing scent after the rain, just when the sun starts peaking back through the clouds? That “new day” feeling is where this belief came from – that your wedding will truly be the beginning of a new chapter in your lives. Rain on your wedding day is good luck because it symbolizes the last tears that the bride will shed for the rest of her life. 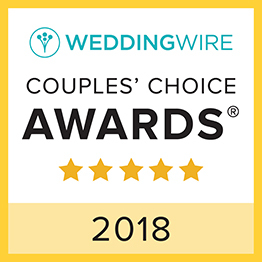 Congratulations AnaLisa & Ryan once again and thank you for sharing your special day with us at The Gardens of Cranesbury View!